BSA PCP air rifles have a long history of innovation and quality. But until recently the newest models from this famous British manufacturer were not available or supported in the USA. 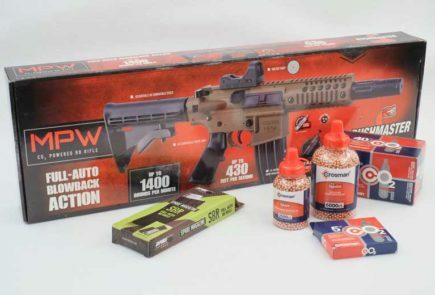 Precision Airgun Distribution has announced that the company is officially importing a range of new BSA regulated PCP air rifles direct from the Birmingham, UK, factory into the USA. This means they are available from Airguns of Arizona and other Precision Airgun Distribution dealers. Among these models are the innovative BSA Defiant bullpup and the BSA Ultra XL – a compact yet powerful PCP of conventional configuration. In addition, there’s the BSA Ultra JSR which is designed specifically for younger shooters of smaller stature. The BSA Gold Star SE is bolt action favorite that’s now available with a new, improved match trigger. It comes complete with an adjustable palm rest (or “hamster”) for Field Target shooting. This is another model that will be available through Precision Airgun Distribution. 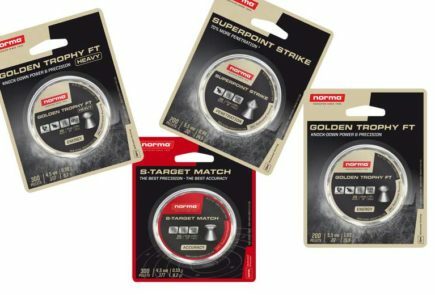 All these air rifles will be available in “full power”, US specifications. The Muzzle Energy of the Gold Star is 31 Ft/Lbs in .22 caliber, for example. The exception is the Ultra JSR. 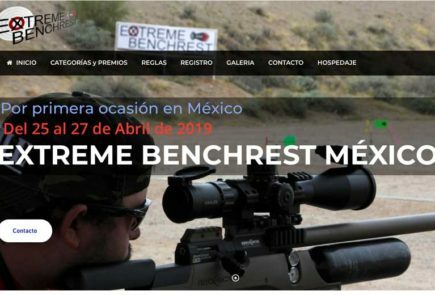 This is power-limited as part of its mission to appeal to enthusiastic younger shooters who are entering the exciting world of PCP air rifle shooting. 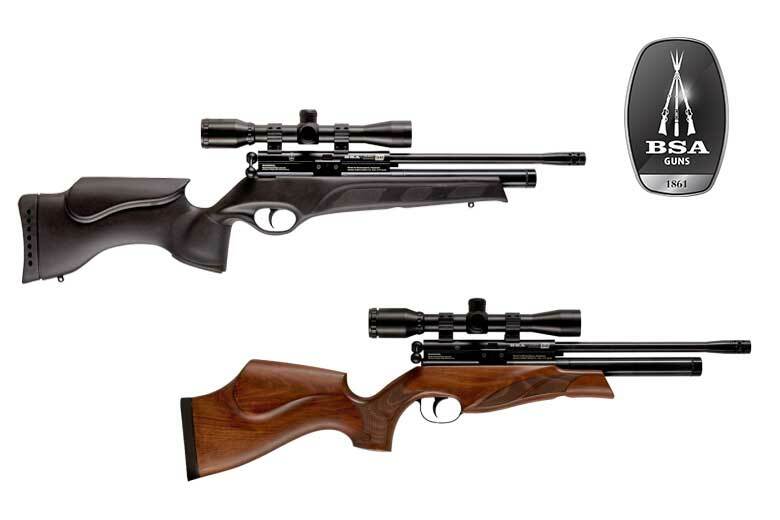 BSA PCP air rifles are available in .177 and .22 calibers. They all benefit from the iconic in-house cold hammer forged barrel manufacturing that’s a specialty of this British airgun manufacturer.